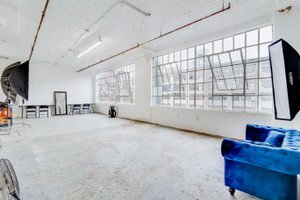 This Long Island loft space is located on the 4th floor. 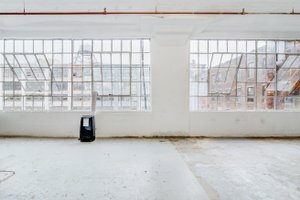 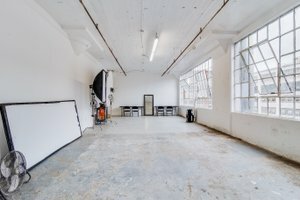 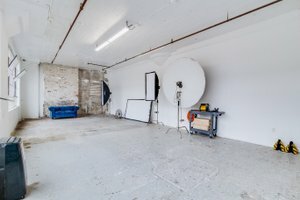 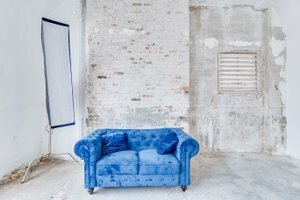 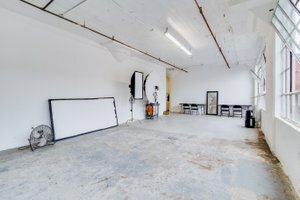 It is a bright spacious white studio with incredible lighting, making it the perfect spot for a showroom, fashion show or photoshoot. 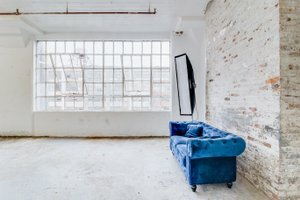 The interior includes over-sized windows, pillars, sofas, and distressed walls and floor boards, creating a rustic yet modern feel, oozing a sense of Bohemia.